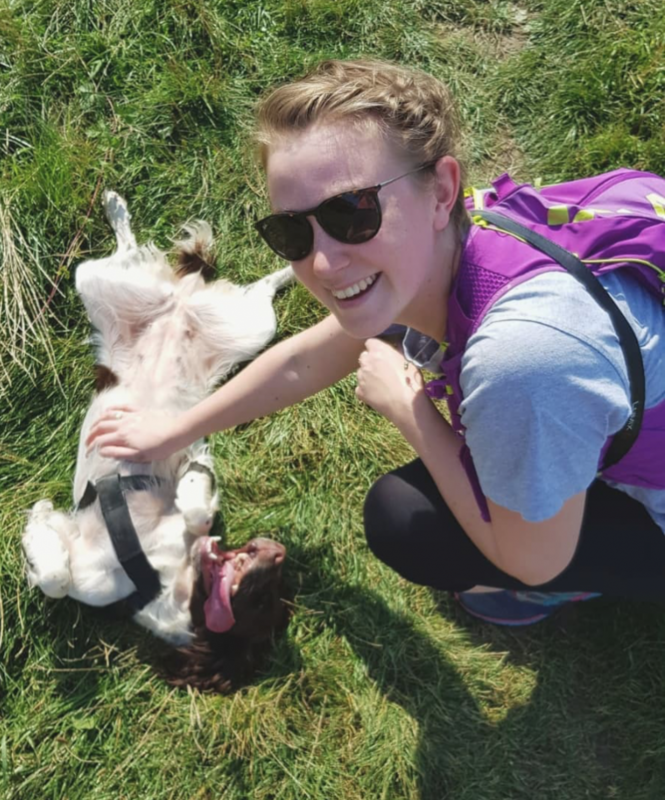 The Yorkshire Three Peaks is a bit of a long old haul and so I thought I would scribble down some tips that I learnt, or was thankful that I did, on my walk, so you will hopefully have a great time. 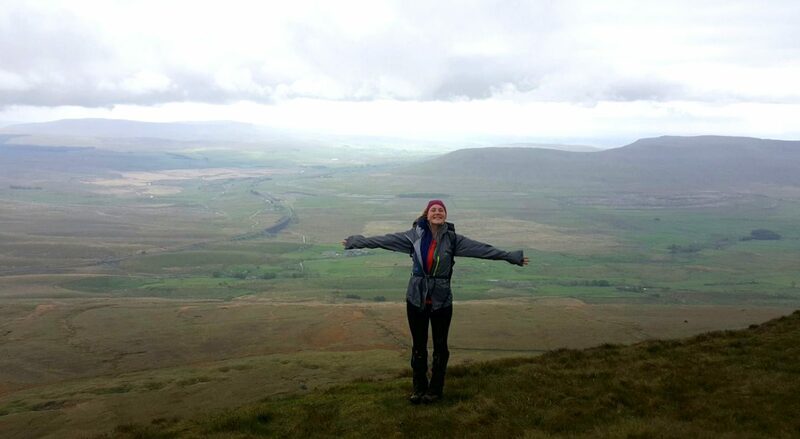 If you want to see my write up, you can check it out: Conquering the Yorkshire Three Peaks. Have a good breakfast. Believe me, you will need a lot of fuel in that belly for this walk! Start the day in the best possible way by not skimping on food first thing. Go early to avoid the crowds. 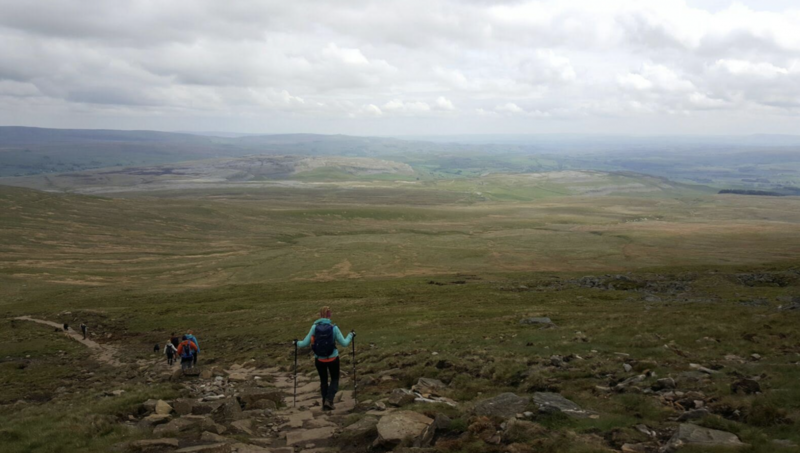 We started at 6.25AM and enjoyed Pen-y-Ghent in relative peace but it did get busier throughout the day on the second two peaks. Have miles in your legs. This walk is nearly a marathon – it’s a long walk and most of it is on hard terrain. Walking on gravel paths, stone flags and tarmac for a prolonged period of time can really hurt, but if you’re used to a lot of regular walking (not necessarily that distance) it will help a lot. Use walking poles. These helped me a lot. There’s a lot of flat ground, as well as the odd steep bits, and walking poles not only take a lot of pressure off the knees but can help power you forward – useful if you’re going for a time. Carry all your food and water. Yes, there are the odd stops but I was surprised by how few and far between they were. On a hot day, I definitely would have needed much more water than I carried, which was about 2 litres. When you do come across somewhere to buy food and water, it’s very expensive. Carry layers. It rained. It was sunny. It was windy. We had just about every type of weather going when we did this walk, and consequently ended up getting very cold and wet at some points, especially higher up. Do carry a map. Yes, it is signposted, but not very well. It’s still quite easy to go the wrong way so to have the route marked on your map to just refer back to is very useful. Take your litter out (or take a rubbish bag to grab pieces you see along the way). It really does make me feel sad when I think about how much litter there was on this walk. There were occasions where people had obviously tried to hide it. This is still a part of a National Park, and it’s our responsibility to keep it beautiful. We’re privileged to have these places to go and be able to explore countryside. Don’t ruin it for yourself and others. Enjoy it! Make sure your camera is charged before you go and snap away! Read about our walk by clicking on the below photo!